Air Transat said some passengers became sick after a ventilation problem was detected during the de-icing procedure. 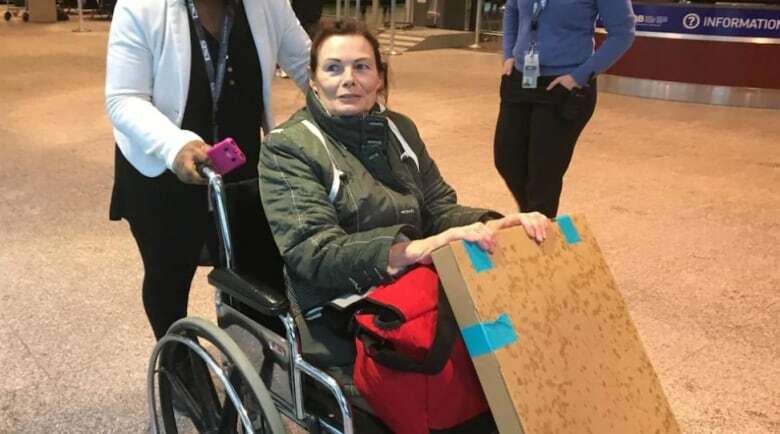 185-passenger flight was heading to Fort Lauderdale, Fla.
A dozen passengers received medical attention Thursday morning after they fell ill on an Air Transat flight that was about to leave Quebec City's airport. The plane — an Airbus A321 — had 185 passengers on board and was preparing for takeoff when some started feeling nauseated and vomiting. 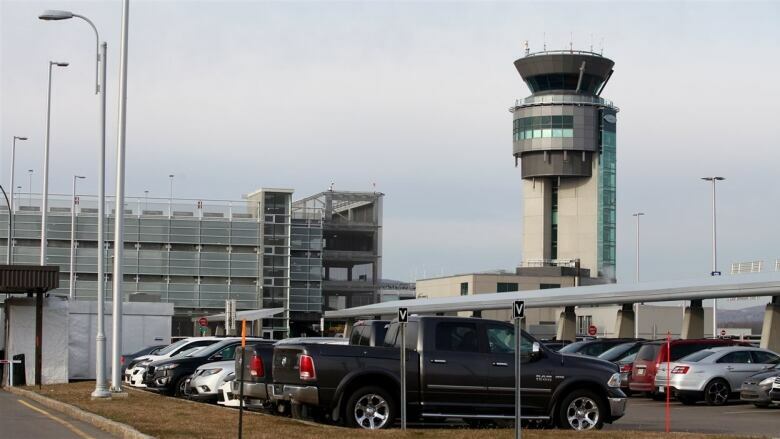 Jean-Lesage International Airport said 12 passengers experienced discomfort, and five were taken to hospital by ambulance. The Air Transat flight was destined for Fort Lauderdale, Fla. In a statement, the airline said the passengers became sick after a ventilation problem was detected during the de-icing procedure. "Our maintenance team is now conducting all the checks on board the aircraft," a spokesperson said. One passenger told Radio-Canada there was a large cloud of smoke inside the plane. Kathleen Devlin said she felt tingling in her eyes and throat. "We had to wait a long time before we could be evacuated," Devlin said. Airport spokesperson Laurianne Lapierre disagreed with Devlin's account. "As far as we know, the evacuation was done quickly from the moment we knew there was a problem," Lapierre said. After the passengers were removed, firefighters conducted tests on the plane and said the air quality was safe, Lapierre said. Lapierre said another plane is scheduled to take the passengers to Fort Lauderdale around 5 p.m.